Fourteen IP are delighted to have secured a 44 site roll out of fibre ethernet and Fibre to the Cabinet (FTTC) circuits from 100m to 1gb in partnership with Exponential E.
The contract which is worth in excess of £1m continues a strong working relationship with Fourteen IP and Exponential E across similar projects. Its another great win, said Fourteen IP Managing Director Neil Tolley, hard won and thought through in detail to give the customer the technical and commercial solution they required on a network that is proven and reliable. 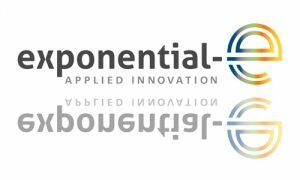 We look forward to working with Exponential E on more projects soon.